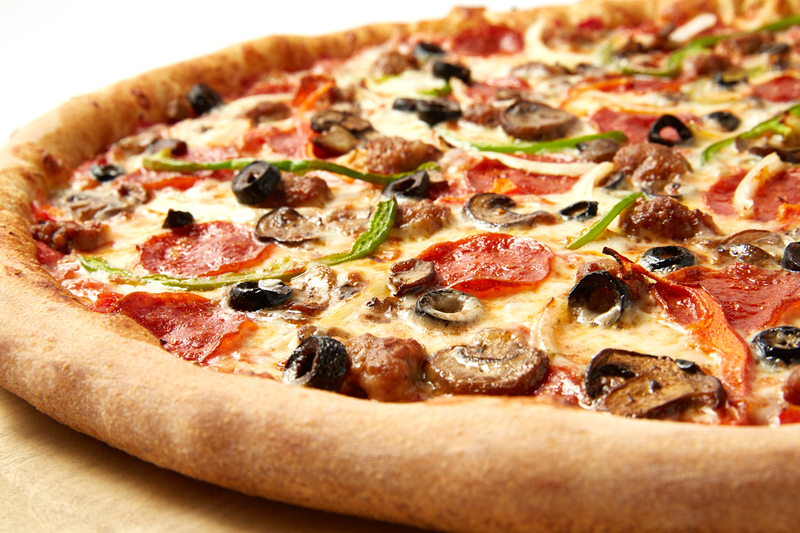 When was the last time you indulged in a good pizza slice? Was it a dollar slice from the streets of New York. or maybe a popular food chain like Pizza Hut or Papa Johns. 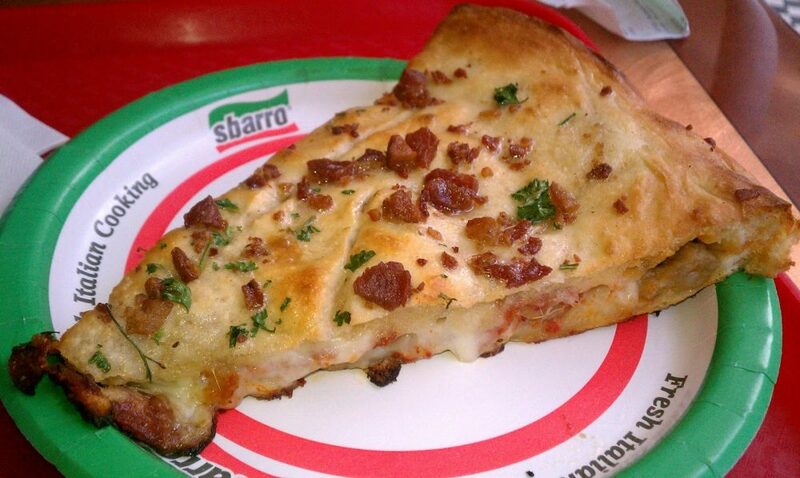 How about a nice, dry and weird tasting slice from Sbarro? 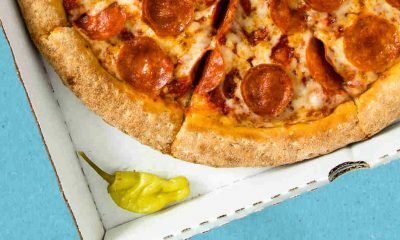 The once popular pizza place now has one of the worst reputations when it comes to fast food places. 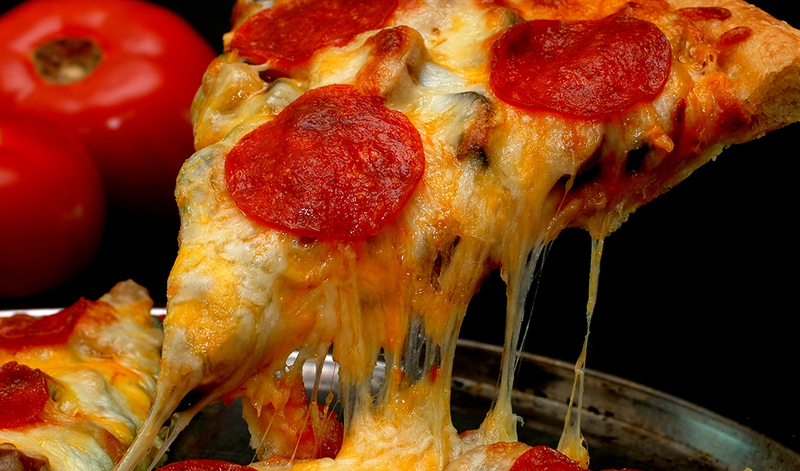 So maybe you’re wondering how can a food court pizza joint be that horrible? Well, we gathered a little bit of information for you as to why Sbarro is in the hole. Trust us it ain’t pretty. Nowadays, we know Sbarro Pizzeria as just that a pizzeria. A place that inhabits the most lackluster part of the mall food court. It was run by “Mama “ Sbarro whose real name is Carmela. The young mother opened the store with money she saved from sewing doll clothes. While her husband and 2 of her 3 sons worked in local Italian shops she was armed thimble on finger making clothes for kids toys. Her goal, however, was to save up enough money to open a “salumeria” – an Italian grocery store. When the store was open it didn’t even sell pizza. They sold, “fresh prosciutto, cured meats, and smoked mozzarella”. The shop was located in Bensonhurst a neighborhood in Brooklyn. It opened in 1956 and eventually it was so popular that they opened a hot food area and deli area of the market, this is where the pizza came into play. Carmela worked there from the day it opened to the day it closed. The shop was a local staple and every Italian American and then some made it a part of their weekly shopping excursions. It didn’t become a pizzeria until years later and it wouldn’t become Sbarro until years after that. As we mentioned, mama Sbarro worked in her grocery store from the day it opened to the day it closed. She also took no crap from anyone. Customers knew of her reputation and she became something like the town mom. She always looked her best serving chicken parmigiana and cheesecake in high heels. One of her biggest pet peeves was condiments and everyone around town knew to never ask her for ketchup or mayonnaise. She valued tradition and tradition doesn’t include condiments on a prosciutto sandwich. She was quoted several times saying “I don’t do that, “this was her official saying. To be honest, we think she should have trademarked that and turned it into something big. She would mostly say it in regards to people asking for something that seemed simply outlandish to her. For example, she would say “You want mayonnaise on your sandwich, go somewhere else.”. In fact, the only reason why the grocery store closed in 2004 was that Carmela was unable to continue running the kitchen due to health reasons. We mentioned she has 3 sons but we can only assume they didn’t take over because she didn’t want to risk old Italian traditions being changed. If she didn’t get sick we could see this lady working right up until the day she passed. She just had so much passion for what she did and the tradition she started. 8. So… How Did They Get Into Malls? 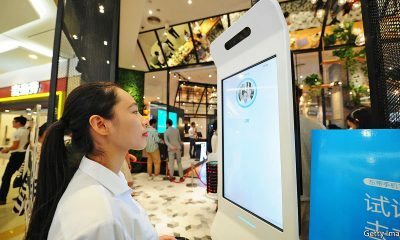 When food courts were becoming a thing in malls the only options that hungry customers had after hours of shopping was pretzels, ices, and cookies. So when Sbarro strategically place themselves in the corner of King’s Plaza Shopping Center in Brooklyn, customers went nuts. It was real food in a mall full of snacks how could you go wrong? When the family saw the popularity they went to work opening stores in malls airports, universities, movies theaters, and toll road shopping plazas. Making a lot of money in the process. They saw a need and filled it that’s great business practice. For someone that was there first, they should have had first pick when it came to anything mall related. Somehow they managed to get pushed to the side and ended up in the worst corner of every food court they’re in. Their original idea was top notch and it was genius to open up in malls but they just couldn’t keep a steady popularity. 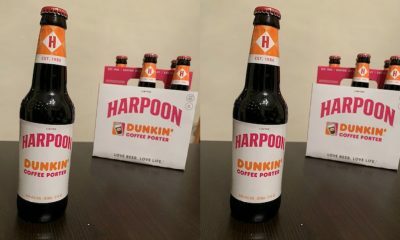 It says something about a company that can start a trend but not keep up with it. 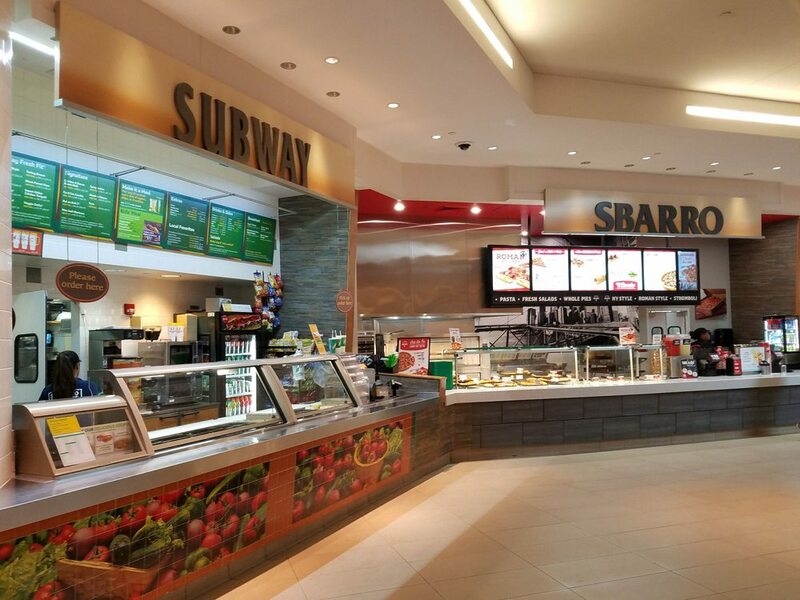 Sbarro is in a predicament so maybe it’s time for them to leave malls and try the restaurant-style route. To be completely honest, we can’t see this restaurant reviving itself they should change the name and call it a day. There is just too much negativity the last few years they can’t climb out from under that. A lot of the companies success was based on the popularity of the malls they placed them in. Food courts are big business now they have so much competition and it seems as though their business strategy was not the most successful. Either way, when they sold their company to a private equity firm in 2006 while it was still pretty successful. No one is quite sure what went down after the company was sold but a short 5 years later, they filed for Chapter 11 bankruptcy. The company was able to get its footing afterwards but there was still a bit of struggle. It was then taken over by 2 private investors and while it continues to struggle, it seems as though the new management is working in a strategy to make it what it used to be. The current CEO David Karam hasn’t spoken much about what their plan is to revive the company but we can only assume something is on the horizon. Thankfully for Carmela and her family, they ducked out at a good time. Not only did they make their money from the company, but they were also able to keep their reputation and not file for bankruptcy. 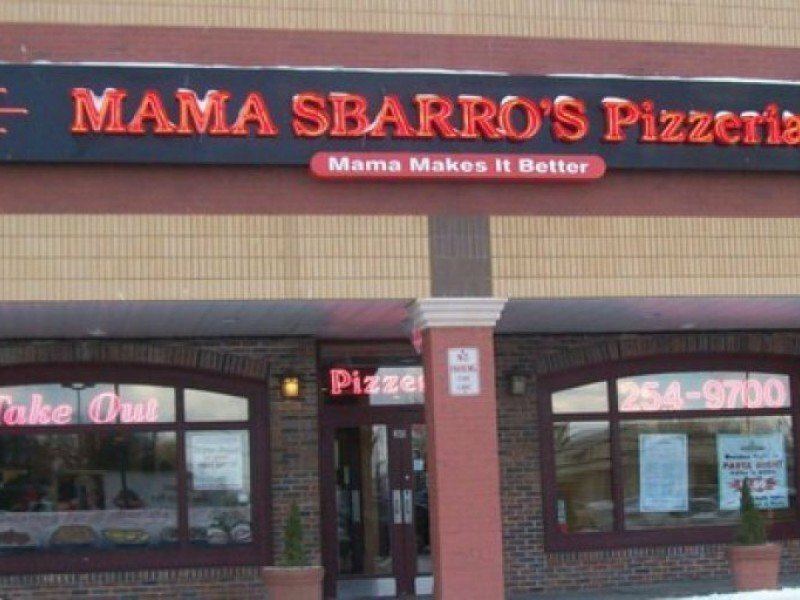 If Sbarro wants to revamp this restaurant they should consult Carmela’s sons they would give great advice and probably reveal some of their mom’s secret to her success. 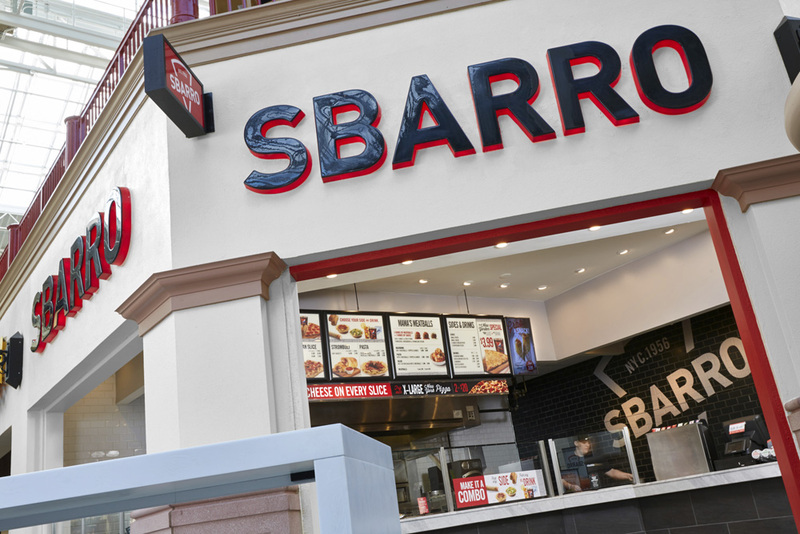 Sbarro is on its way to a comeback after filing for bankruptcy two times in five years they are hoping a change will do them good. Can you blame them? Reviving a company that has so much history should be the top priority. One of the ways they are doing this is consulting Twitter users for advice. They are seeking out an answer to how they can step up their presence online and solidify a strong following as they revamp their brand. 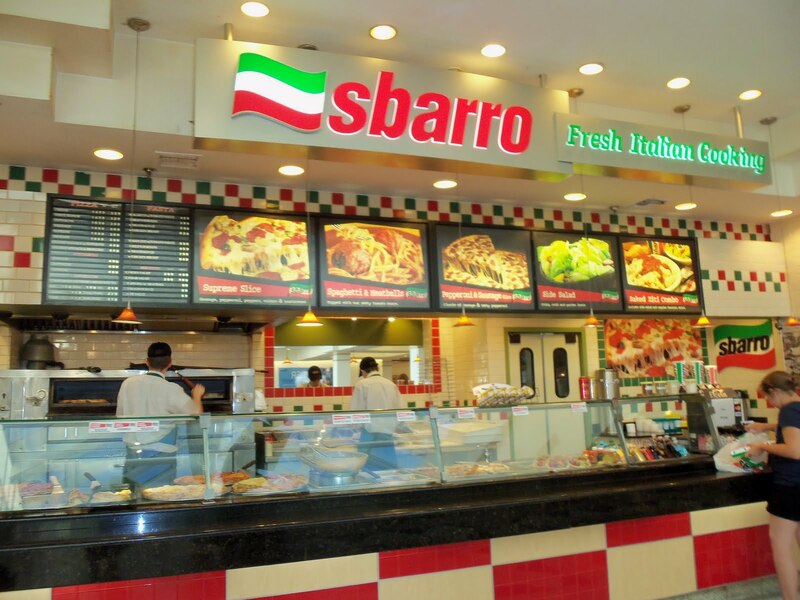 Sbarro is in the process of closing 155 stores down due to poor performance. So, of course, the world of social media was so ready to jump on the brand behind their keyboards. 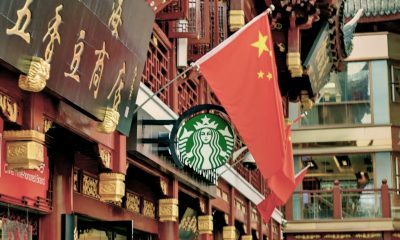 Past and current employees and ex-fans of the brand gave the company some solid advice. But mostly a substantial amount of words of hate by trolls online including some vicious memes. Everything from their bankruptcy to their store closings was up for grabs. We have to admit them reaching out to social media for advice was a really good idea. The only thing we would change is the way they went about it. Maybe next time it should be in a more controlled environment. They might actually learn a thing or two. 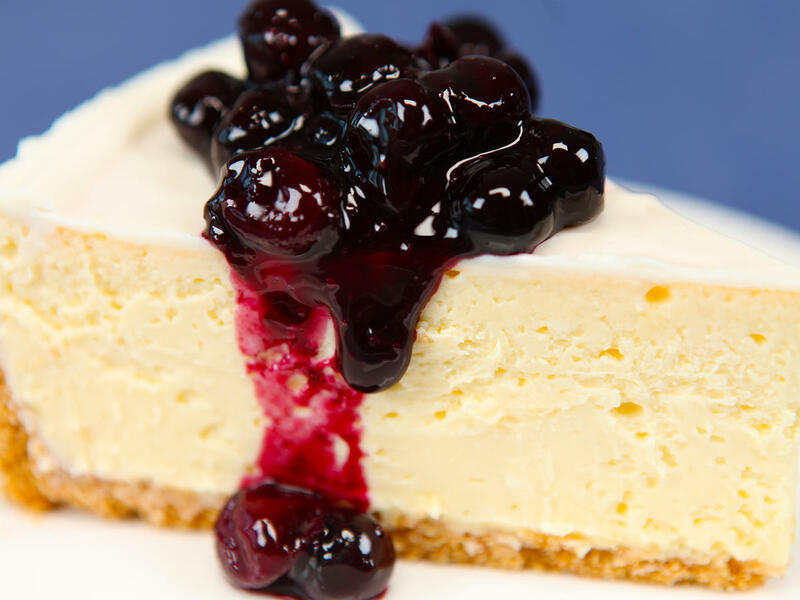 The only dessert that was served at the founding location, the grocery store in Brooklyn was cheesecake. It was made by Carmela herself fresh every day. In the beginning, one a day would be good enough. However, as the grocery store became popular Carmela’s cheesecake making got really busy. When they began opening stores, Mama Sbarro was making cheesecakes for all of the locations this grew to upwards of 1000 cheesecakes a week. The demand obviously became too much for one person. They eventually decided to have a supplier make cheesecakes for the stores. However, Carmela was not ready to give up all the control. She often watched the supplier make the cheesecakes just to make sure they were up to her standards. That right there is what you call a businesswoman. She made sure that even though she wasn’t making her specialty cheesecake anymore, that whoever was didn’t get the opportunity to mess them up. This is her legacy after all. Oh, and she did it all in a dress and heels just like she did at her grocery store. The cheesecake is a rare find at many of the Sbarro locations now. They are mainly seen at the Ohio locations. We can only assume this is because this is where the companies most loyal following is. In 2014, the new owners announced that they would be overhauling all the locations. After all, a fresh look can do wonders for the eyes. The change only applied to the food court locations and the company was pretty excited about it. The overhaul included a new menu. A menu that the old fans can be excited about but also one that would draw the attention of new customers. Some of the new food items included the NY style slice, pepperoni sticks, and meatballs with a choice of sauce. Sounds appetizing right? Well unfortunately just 4 short years later and the company is still in the crapper. Losing money and closing down stores is basically the only business that they are doing. CEO David Karam did an interview acknowledging that the company was indeed struggling but that they had immense hope in this new plan. 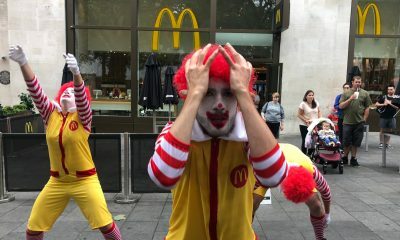 “I cannot overstate the problems they had because of that abstract brand positioning,” he said. “We’re a pizza chain. We went back to our roots.”. Karam went on to say that the brand always has a lot going on including great ingredients, a distinct pizza style and of course their exquisite 100% whole milk mozzarella. But truthfully this was never enough to keep the company afloat especially seeing as not many people even realize that Sbarro offers ingredients that pure. When Mama Sbarro decided that she was ready to live the retirement life the community supported her. 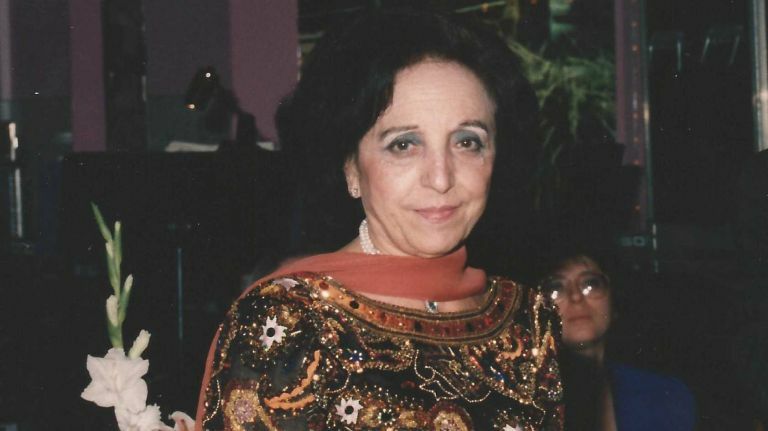 She had been the face of the business for decades, she was everyone’s mom. Carmela WAS Sbarro. She passed away in 2012 at the age of 90. Although she lived a nice long life, most of her loyal followers wished she could live forever. Her deli was located on the corner of 65th Street and 17th Avenue. It was a full-fledged Italian grocery store where meats and cheeses hung from the ceiling to dry out. One customer said; “Sbarro’s used to be the best place to buy smoked mozzarella, made in the traditional Naples way, and high-quality meats. “They used to make a big mozzarella, not small,”. The community has now expressed how disappointed they are in how the company has been run down to the ground. They only really have ties to the local grocery store but it’s the name that means most. One of Carmela’s sons said that “it was Mrs. Sbarro who pushed to maintain standards. When the operation grew too big for her to continue making all the cheesecakes, Joseph Sbarro had to persuade her to agree to a new supplier”. 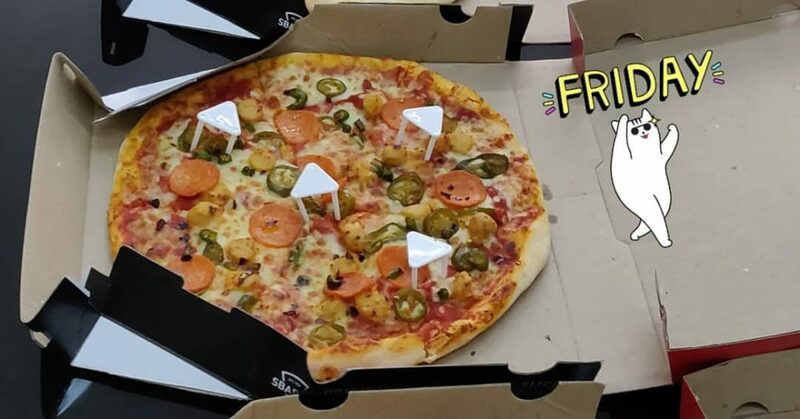 Back in 2014 while the company was still trying to dig its way out of the hole it was in so they came up with a bright idea to offer artisanal pizzas. This idea would debut in Ohio where the first Sbarro standalone was open and where most Sbarros are currently thriving. They were hoping to offer a nice thin crust Neapolitan that was meant to be served quick and easy to customers bustling through malls. This concept was to be completely separate from the original concept. 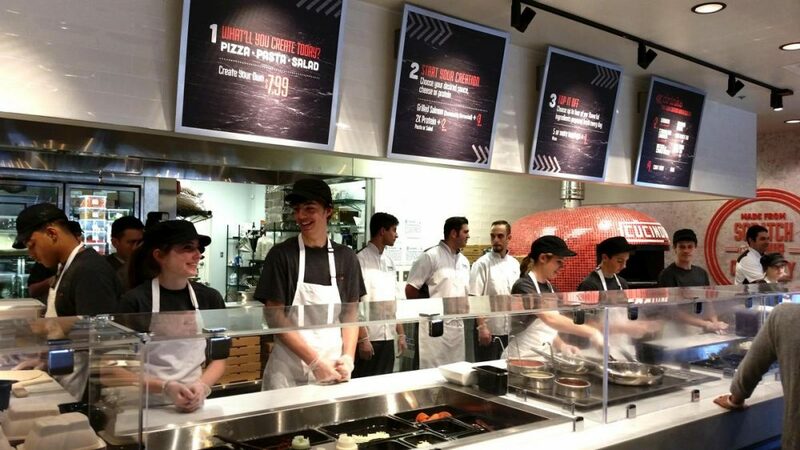 They even went as far as to offer a build your own pizza station. It was meant to be called Pizza Cucinova. It was revealed that this concept was part of Karam’s plan since he started with the company in 2012. He stated during an interview, “I thought it was important to develop or acquire an artisan pizza business,”. He went on to explain why he thought this was such a great idea. “Sbarro is the premium-quality [quick-service pizza] chain,” he goes on to say, and Pizza Cucinova embraces the “stratification of the market.”. Karam is really trying to turn things around for the once thriving company but let’s be honest, it may be too late. 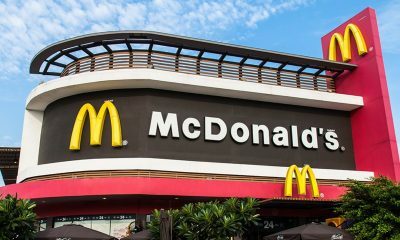 You know you’re doing poorly when you are unofficially name the worst fast food joint in America. This isn’t a food critic looking for views or followers on social media or a TV host just arbitrarily agreeing with the masses. This is the good ol’ general public. Some of whom don’t even know what a view is and they aren’t doing anything for attention. They just genuinely can’t stand the taste of Sbarro pizza or anything else they sell their like salad… In fact, they have gone as far as to claim that their ingredients aren’t fresh and this is why their pizza is so horrible. 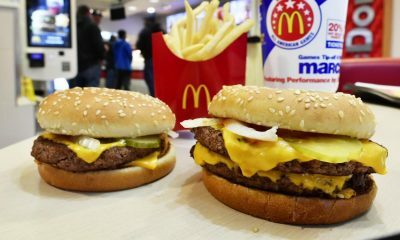 A consumer report stated that their findings concluded that “quality of food is more important in choosing where they eat, and it’s doesn’t matter as much as it used to how convenient a location is”. People will go far and wide for a good meal and Sbarro just isn’t offering that. 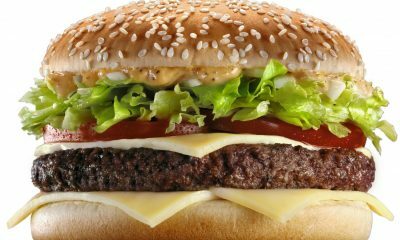 This is the culture of foodies and posting everything that you eat. Unfortunately for Sbarro, they have a lot of horrible reviews online. 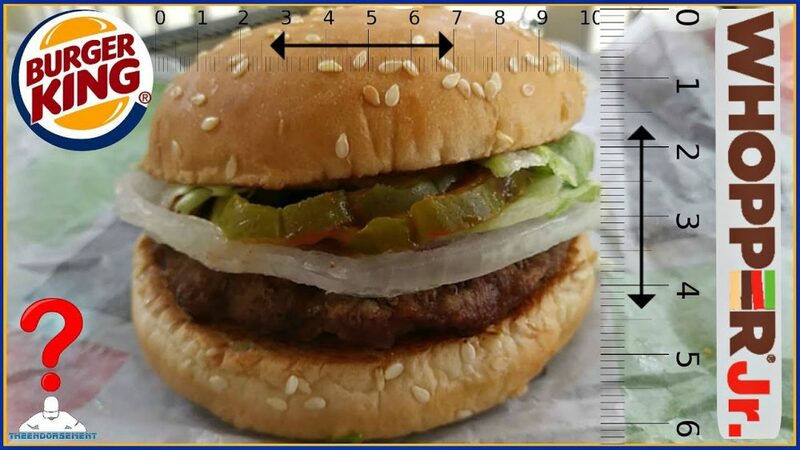 People are posting Youtube videos and leaving comments on their social media pages about how bad their food experience was that day. In fact, people would rather eat at Taco Bell, KFC, and Chik-Fil-A than spend even a penny at Sbarro. We can all conclude that Taco Bell should probably be at the bottom of everyone’s list. So, the fact that it’s above Sbarro on a list of favorites is straight up sad. Despite starting from humble beginnings and making a name for itself it looks as though all the luck and love went out when Carmela “Mama” Sbarro decided to sell the business. Sometimes companies are meant to die with their owners and it seems like Sbarro is one them seeing as they have had basically zero success since their original location closed and their original owner passed away. Carmela was so intuned with everything happening with her business she probably couldn’t bare to see it live on without her.